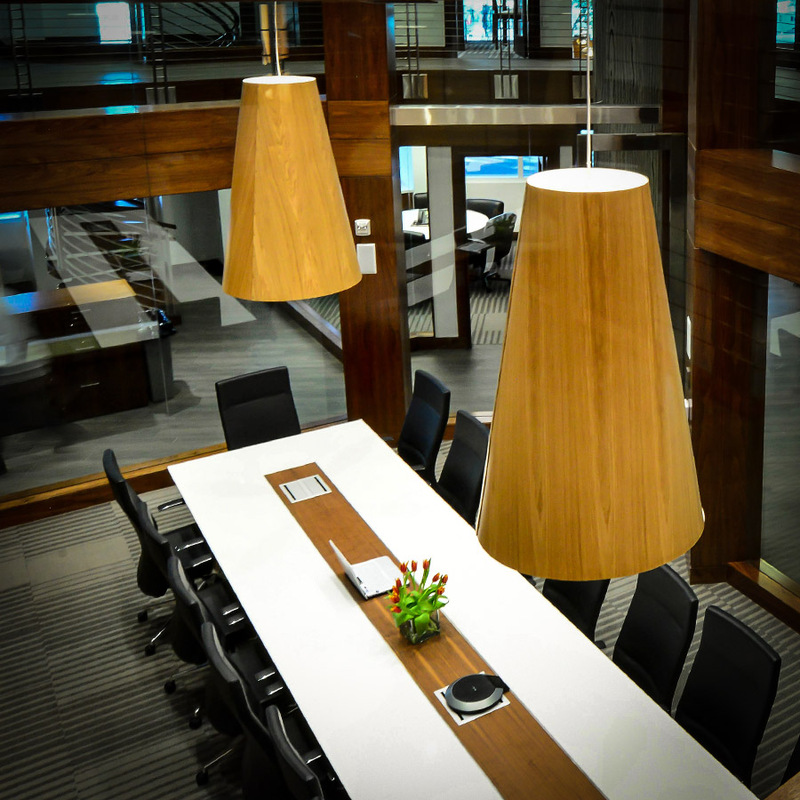 Please know that our attorneys and law office are no longer located on Brickell Avenue in Downtown Miami. 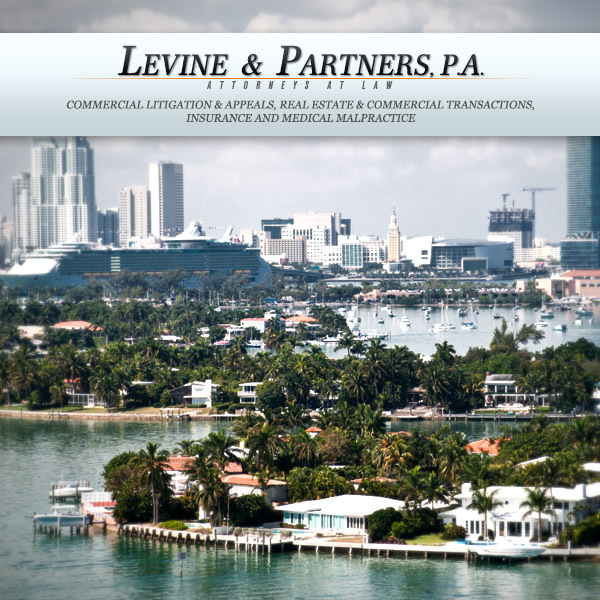 Our new law office is now located in Coconut Grove in Miami, FL. 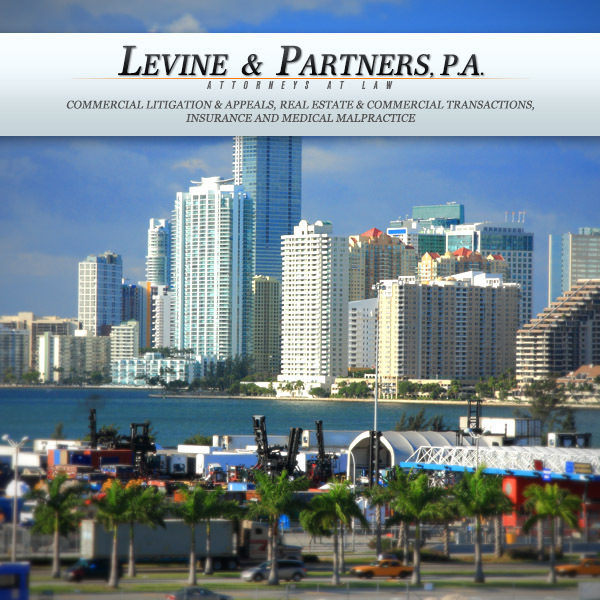 Comments Off on Levine Law Firm in Miami has moved! 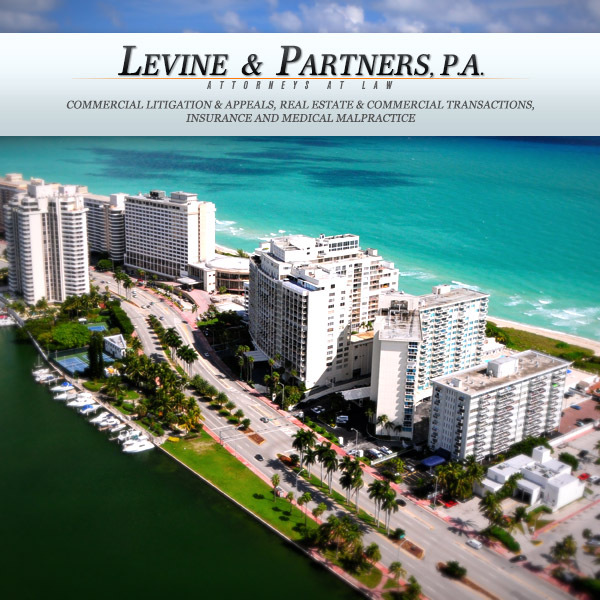 Comments Off on Welcome to Levine & Partners Law Firm in Miami! Comments Off on Hiring a lawyer is an important decision.